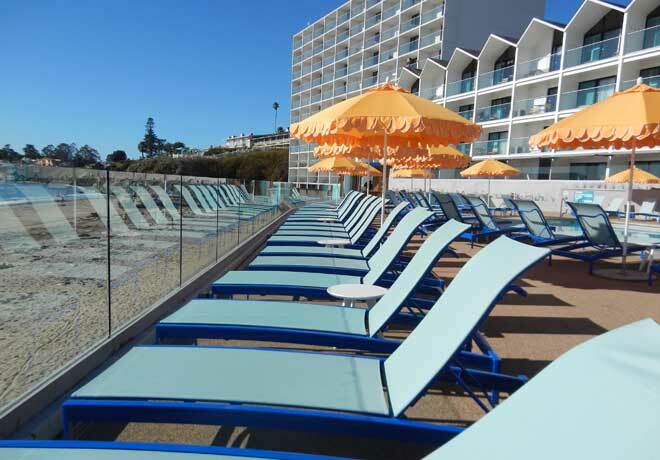 Looking for a dream deal on a Santa Cruz getaway? You’ll find it right here. 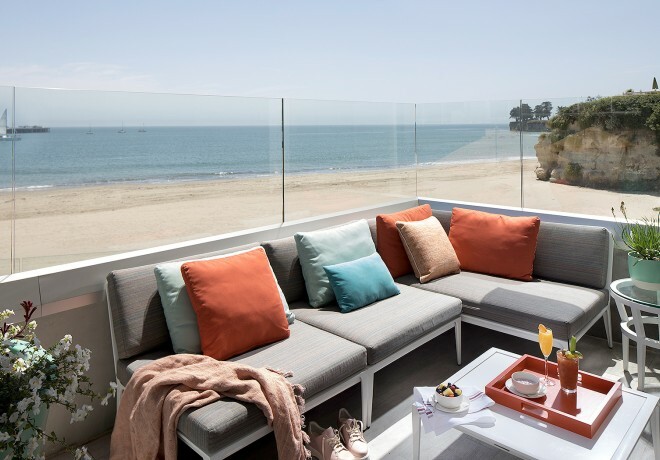 From beer to bubbly, our packages showcase the very best Santa Cruz has to offer. Enjoy 15% off our Best Available Rate with a 3 night stay, plus a daily $25 food and beverage credit! Dreaming of a screamin' good deal? Here it is! Terms & Conditions: Rates are subject to taxes and fees and a three night minimum length of stay is required. Blackout dates may apply. Daily F&B credit applies to each paid night only and does not roll over each day. 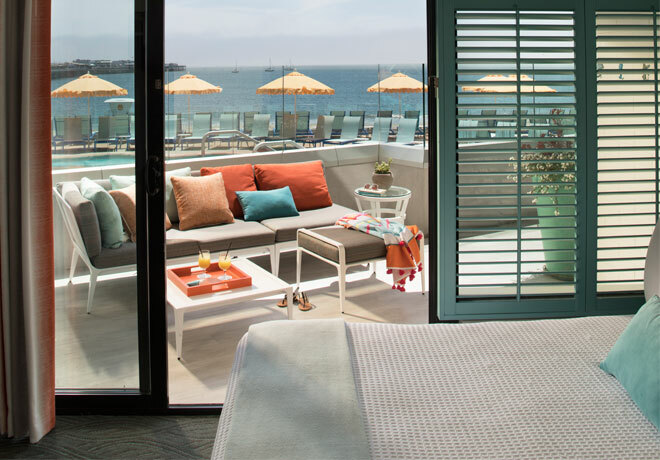 Sleep in, relax and soak in the views. With the ocean as your backdrop, enjoy daily breakfast for two. 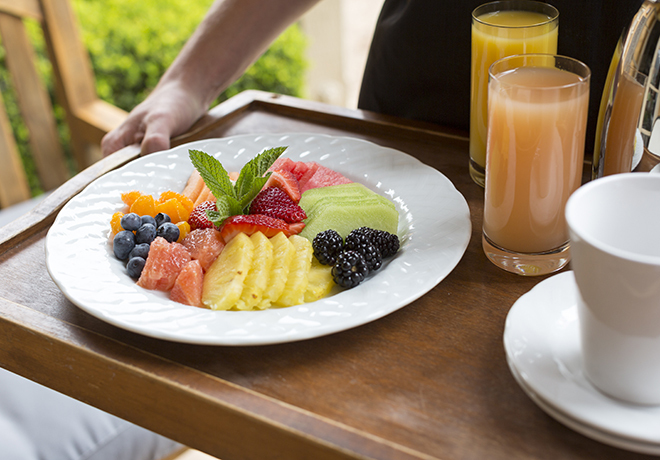 Terms & Conditions: Package includes a daily $55 breakfast credit (excluding alcohol). Enjoy a romantic getaway by accentuating your ocean view with a welcome bottle of champagne and Marini’s Chocolates as well as a rose petal turndown and daily breakfast for two. Sleep in another morning with the 3rd night free. Available on stays from November 1st - May 31st. Subject to availability. Blackout dates may apply. May not be combined with other offers. Valid for new reservations only. In the event of cancellation, 72 hours notice is required ahead of day of arrival to avoid cancellation penalty of one night room and tax. Offer available for bookings with 3 nights or longer. Offer not available to groups. Offer is closed to arrival on Wednesdays and Thursdays. Sleep in another morning with the 4th night free. Available on stays from June 1st - October 31st. Subject to availability. Blackout dates may apply. May not be combined with other offers. Valid for new reservations only. In the event of cancellation, 72 hours notice is required ahead of day of arrival to avoid cancellation penalty of one night room and tax. Offer available for bookings with 4 nights or longer. Offer not available to groups. Offer is closed to arrival on Tuesdays and Wednesdays.